After releasing The Incredible Adventures of Van Helsing: Final Cut in 2015 we felt that there’s still room for improvement, and we’ve got this brilliant idea: let’s introduce a new class! We’re proud to announce a completely original concept, a character never seen (anywhere) before, the so-called Necromancer! Tired of killing countless of monsters in the game? Tired of cadavers disappearing on you like it’s some sort of magic? Well, worry no more! Give the monsters a completely new life after helping them pass away peacefully! This character class is capable of filling the streets and forests of Borgovia yet again with wonderful, weird life by reanimating corpses of monsters! Sure, the smell would be a bit unpleasant, but think of the opportunities! You would have your own rotting army! Choose one of the many new abilities, such as the Blight Hazard or the Dawn Grime to induce fear in your enemies! Forget your ghost companion, Katarina – meet your LIVING companion Katarina! The Necromancer DLC will be available May 22 (May 24 in North America) on all platforms, in all individual episodes, on all platforms, including Deathtrap. 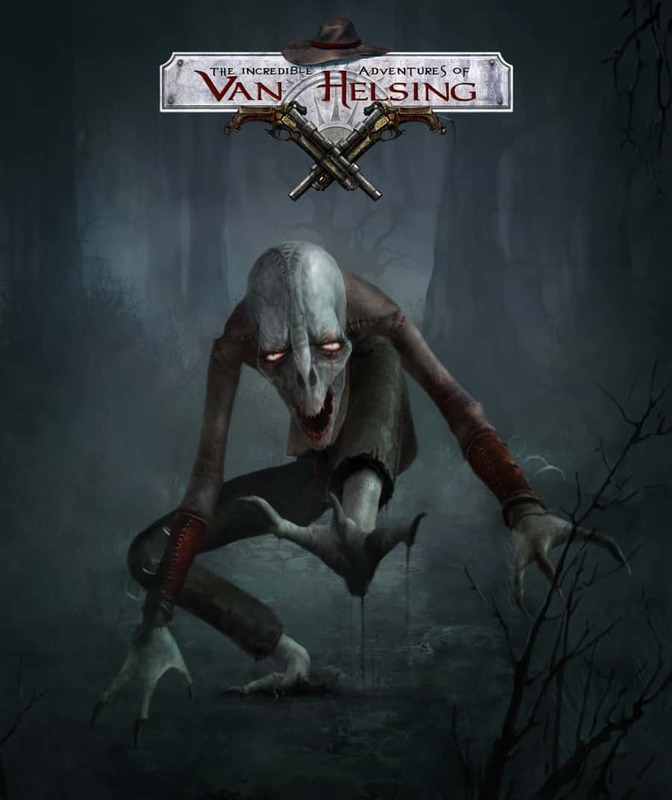 As for Final Cut owners, with the release of the new character class on May 26 there will be a new definite edition called The Incredible Adventures of Van Helsing: Final Cut – Extended Edition: The Returned. And the best thing? If you own Final Cut, you’ll be able to purchase it anyway! So, are you excited to try the new class? Please let us know in the comments below!